Have you ever had to make a sacrifice because of your faith in Christ? One of the greatest testimonies I saw was a high school student in my ministry years ago. She was a star soccer player on her high school team. Often, her travel team would have to play in tournaments on Sunday. She made the choice to attend church and then attend the tournaments. Some scoffed at her choice, stating that she was not being a team player. However, even at a young age, this young girl was brave enough to place God first. The Lord honored her commitment to Him. She played soccer at a Division One college on scholarship. 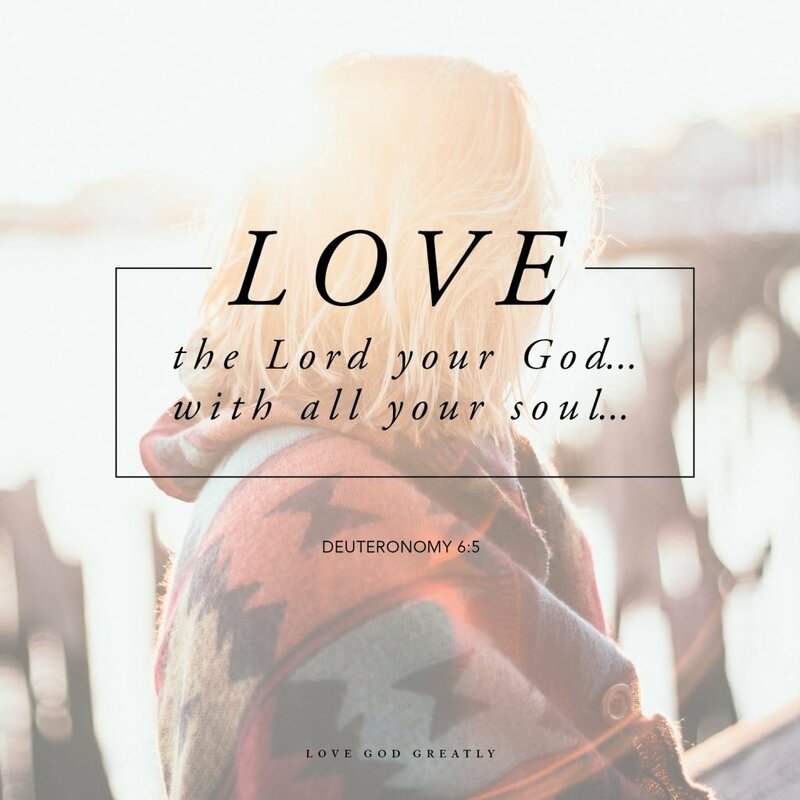 When Scripture tells us to love the Lord with all our heart, all our soul, and all our strength, it repeats the word “all” three times for a reason (Deuteronomy 6:5). We are often tempted to give God pieces of ourselves. But when other activities get in the way, we tend to lay our quiet times, worship, and spiritual disciplines aside. There are no “deadlines” on our Bible study. And if our tithe doesn’t make it into the offering basket, the church will not foreclose on us. Yet, the effect of neglect is a lack of fellowship with God. Jesus is clear when He tells His disciples to seek FIRST the kingdom of God (Matthew 6:33). Our priorities declare where our affections preside. If we choose Christ first and honor Him through obedience, He will provide everything else we need. Yet sometimes we either choose or allow our schedules to squeeze Christ into second place – or lower. God recognizes the fickleness of the human hearts. That is why He encourages us to remember, repeat, and talk about His commands (Deuteronomy 6:6-9). His desire is for us to delight in Him daily and live out His Word practically. If you had to rank where God is right now on your priority list, what position would He take in your life? What is one practical step, using Deuteronomy 6:4-9, that can you take to help make Christ first on your list? Be brave! With His help, you can make it happen! Father God, Thank You for giving me encouragement through Your Word to help me grow closer to You. I pray that you will help me bravely place you first in my life and weed out the activities that cut You off. Give me wisdom to know how I should prioritize my life around You. In Jesus’ name, Amen. Week 6 Challenge: This week take time to look at your schedule. How are you intentionally seeking God’s kingdom first? Write it out in your journal, share it with your group, maybe even post it on your mirror to read and remember as you get ready in the mornings. Let’s be women who are brave and intentional in what we pursue, making the most of the days we are given. 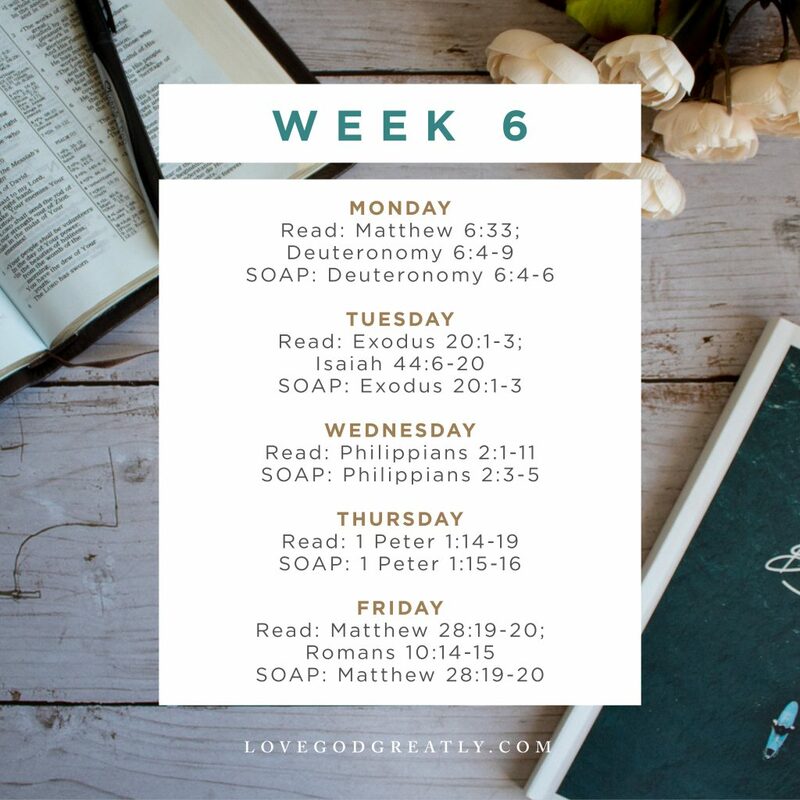 Introducing our next 6-week study: Faithful Love a study on the book of Hosea! Join us beginning March 4th as we embark on our next new study! Faithful love. Covenant promise. Everlasting commitment. 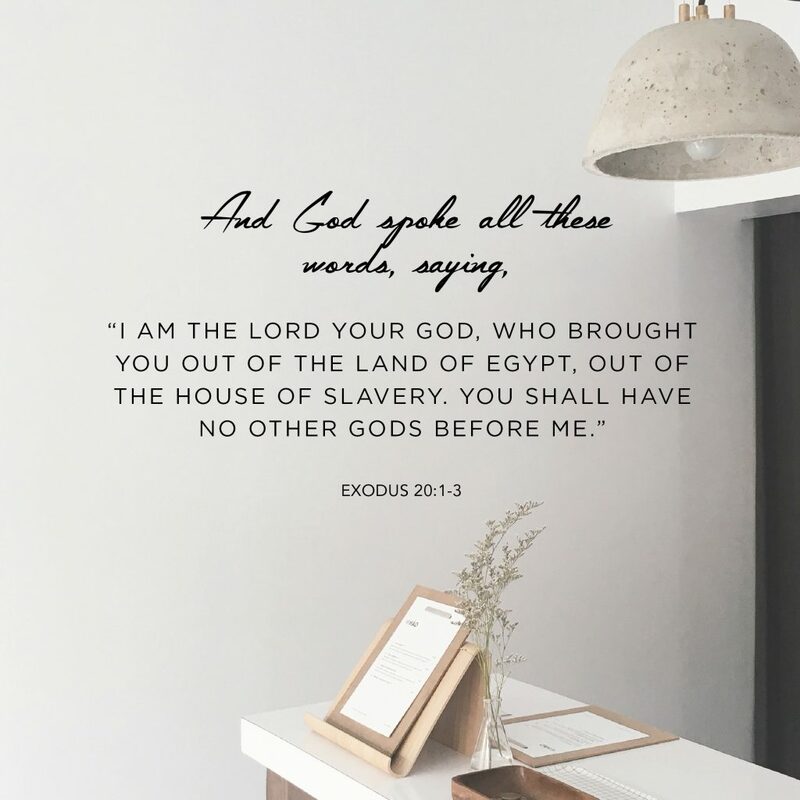 Hosea reminds us that God is a covenant keeping God. His faithful love pursues His people, His promises remain steadfast, and His commitment remains sure. 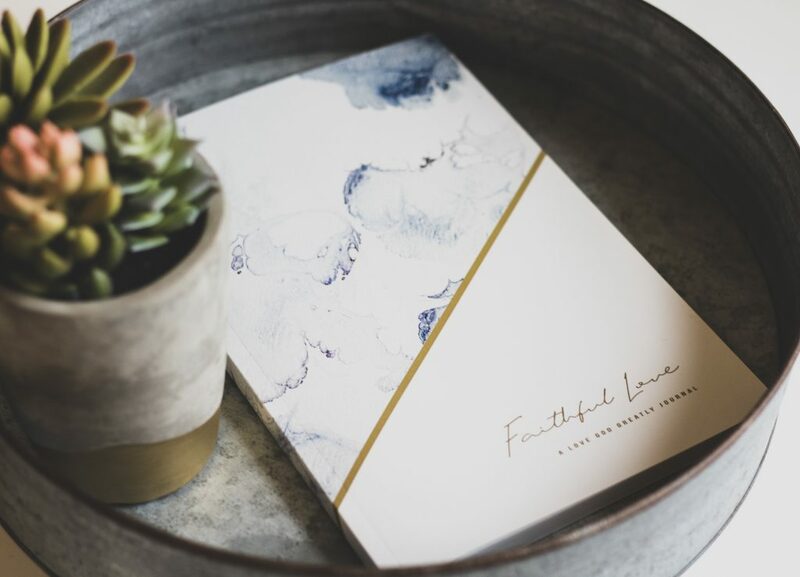 This story offers encouragement and hope, showing how God’s faithful love pursues us. May our love for God deepen as we seek to understand His faithful love in our upcoming study! You can get your copy in our online store TODAY!